Click on the logo to visit the Sports Rock CT Website. 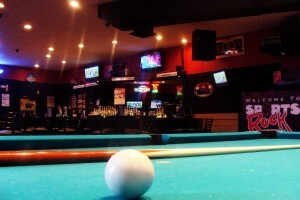 In the mood for an adult beverage, live entertainment, or just a friendly atmosphere? Enjoy a beer, wine, or great cocktail while you bowl or come out and see some of our amazing bands and DJs! For more information, visit the Sports Rock CT website! 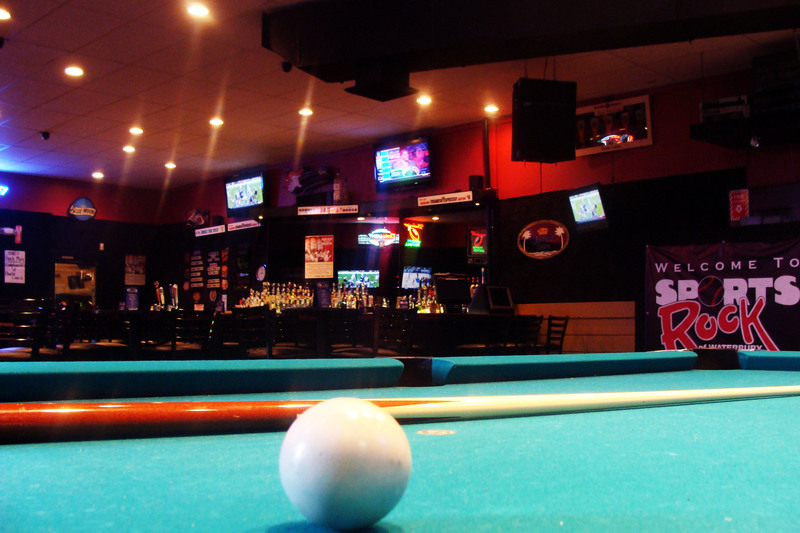 Sports Rock is conveniently located in the same building as Lakewood Lanes!